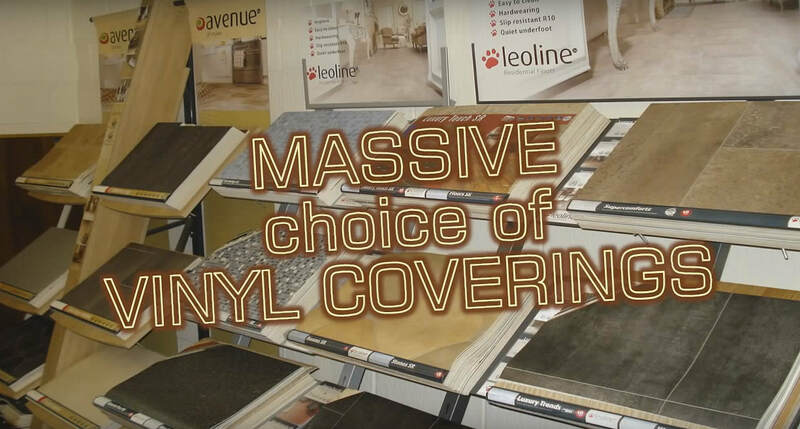 Lancashire Carpets has a huge selection of vinyl flooring. Vinyl flooring off the roll is durable, economical, easy to clean and is insisted upon by 1000's of homes across Rossendale. Vinyl Roll Flooring originally created as a replacement for linolium has stood the test of time. We stock 1000's of metres of this type of vinyl flooring due to its popularity. Because it is usually fitted as a single 'one-piece' floor covering, vinyl roll flooring gives confidence for spills and unexpected leaks from appliances such as washing machines and dishwashers. It is ideal for both kitchens and bathrooms. Lancashire carpets has a large selection of Lino flooring off the roll. Vinyl Floor 100's of Patterns! When it comes to vinyl roll floor covering, Lancashire Carpets are simply the best prices and fitters in the local area. Why? Because we buy in bulk enabling us to keep it in stock and we pass on the great prices to you - our customer. Our fitters have fitted 1000's of vinyl floors over the past 24 years; they're very good, tidy, meticulous and friendly. There are literally hundreds of patterns in scores of colours to choose from. 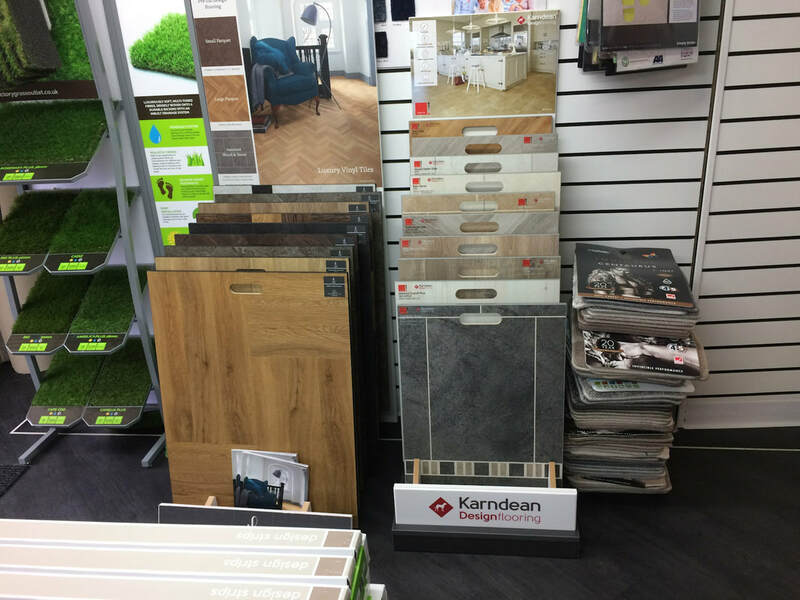 So if you are looking for an economical yet durable finish to your kitchen, bathroom, porch, vestibule or perhaps even your business floor, visit us at Lancashire Carpets to see our Vinyl Flooring Range.